Josh Milan's new single speaks to our willingness to easily engage in Anger, Passion and Rage! 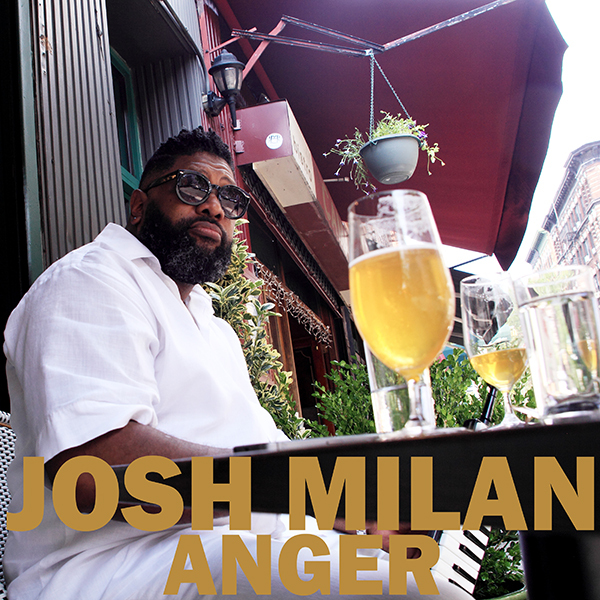 Honeycomb Music is proud to present "Anger," the infectious new single from singer, songwriter and producer extraordinaire Josh Milan. "Anger" has been blazing dance floors around the globe since the release of Josh's incredible solo album 6.9.69. "Anger" speaks to our willingness to easily engage in such emotions as passion and rage. Leave it to Josh's brilliance to make us question our familiarity with anger like family. Josh sings his heart out, imploring us to consider better emotional responses to adversity. "The world would be better off if we don't engage." Produced by the man himself, "Anger" is a must have for your collection especially with these extended versions! Honeycomb Music thanks DJs Joe Claussell, Louie Vega, Kerri Chandler and many others for their full support. All vocals and instruments performed by Josh Milan.